Expect a mixture of practical, hands-on, expert advice from some of the most respected specialists in the industry, all presented in an electric, live environment. 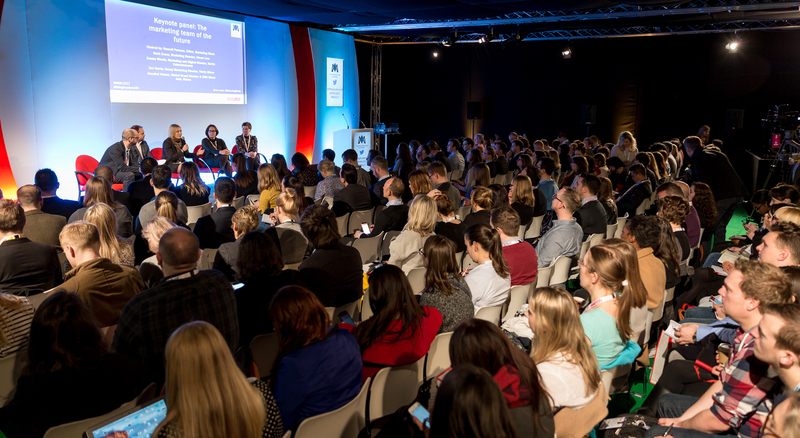 With four stages packed with content, make sure you check out the agenda and start picking your must-attend sessions! 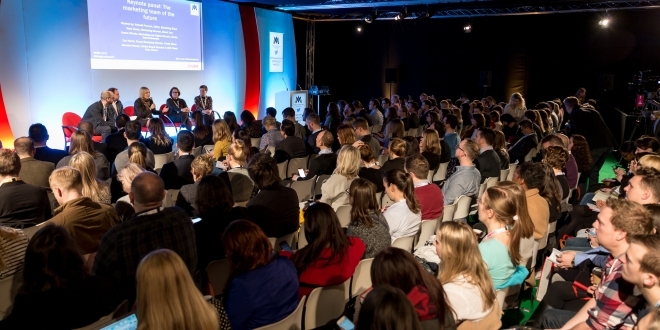 Marketing Transformation Stage: The place for pioneering marketers to discover innovative thinking, and where leading suppliers with the tech to transform efficiency will be showcasing their expertise and industry knowledge. Brand Engagement and Innovation Stage: With the growing cynicism that surrounds advertising, where consumers are becoming increasingly annoyed by uncreative advertising and ill thought out personalisation, this stage will explore the tools and marketing strategies for effective audience engagement. Editor’s Stage: From the big strategic challenges and opportunities borne from tech, data, fragmentation and consumption to the everyday nuts and bolts of extracting more from tight resources, the brand-new Editor’s Stage will help marketers navigate through an increasingly complex landscape.